Coastal Celebrations by Lindsay Ohlin specializes in creating unparalleled experiences for our brides. 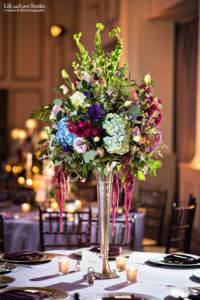 Each service package is crafted to meet your needs and assist in designing a one-of-a kind wedding. We strive to perfectly reflect your character, taste and style. Our experiences are quoted based on your planning needs and the size and complexity of your event. We invite you to contact us for a detailed proposal or consultation. assistance in planning every detail of their celebration from concept to execution. Enjoy a stress-free journey with this all inclusive service. venue selection, vendor selection and event design. Let us save you time and money and help you plan a truly memorable day. For the couple who has planned their wedding, but desire professional coordination and execution of their signature day. leave the details to us. For the couple joining hands on the beach but, celebrating elsewhere. Let us worry about the ceremony set up and break down while you join your guests at the reception.